Do you work for yourself, run a small business, or thinking of going into business? 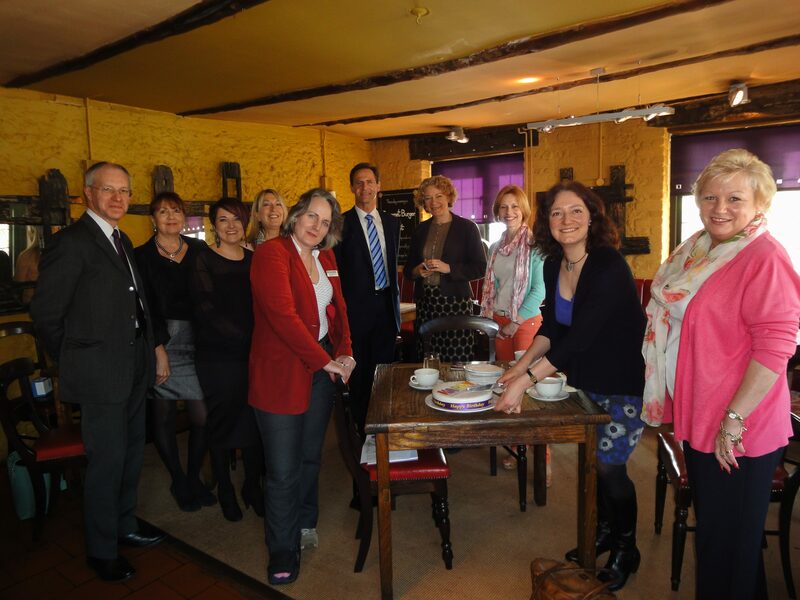 Or would you like to build your network with local business people? Fabulous Women is a friendly networking community for women and men. 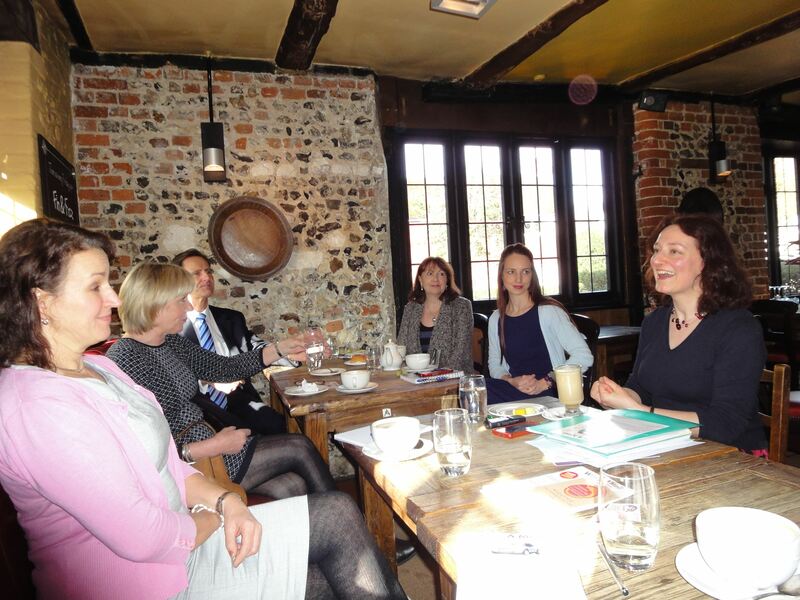 I lead the Winchester group and our meetings are held at a lovely venue, The Running Horse in Littleton, Hampshire. “I definitely would recommend Fab Women to anyone, I think it’s great and has offered lots of opportunities to connect with people. It is also so friendly and welcoming. ” Lucy Middleton, Centre Manager, Basepoint Business Centres. We meet once a month, on the second Thursday, and meetings take place at a school-run friendly time – 9.30 to 11.30am, over a light breakfast. Our agenda blends informal mingling with formal ’round table’ introductions. Come and meet new contacts and collaborators, hear inspiring speakers, and work through business challenges at our popular Hot Seat ses sions, where you can benefit from the knowledge and wisdom in the room. “Felicity is always welcoming, warm and she runs a very tight ship! The meetings are always interesting and relevant, she is a great communicator and full of fantastic tips and advice.” Kate Rossi, Goosechase Property Services. Meetings cost £10 on the door. Please email me in advance if you would like to come along.